Free heat from the sun! 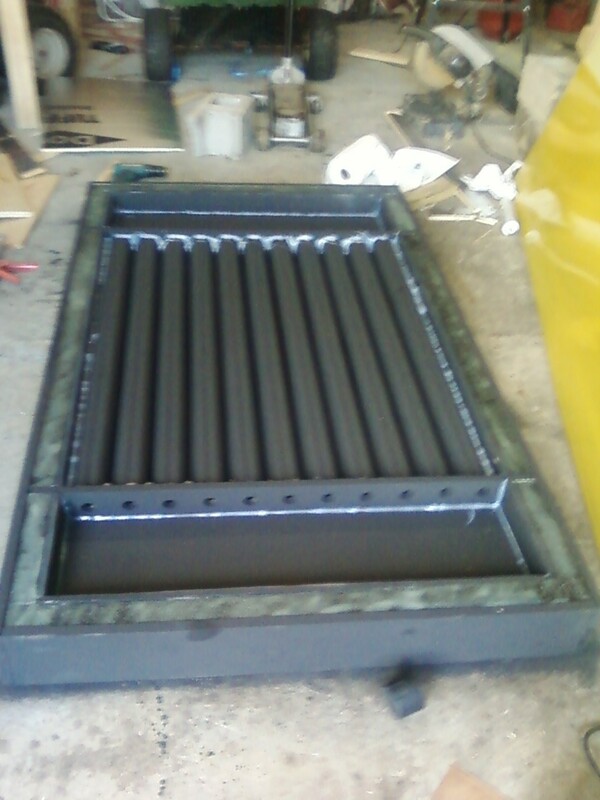 The use of a solar air heater will almost alleviate the need to use conventional heating during fall and spring with a reduced need for conventional heating during the winter. 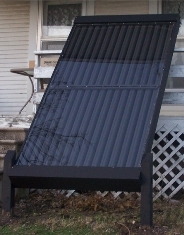 Solar Air System is a new way of transferring heat energy from the sun into your living areas using a U.S. Patented "Step-Wise Heating Technology™". Direct sunlight on the surface of each partition causes it to heat up. This heat is transferred into your living area creating a new source of environmentally clean available heat at a minimum cost.